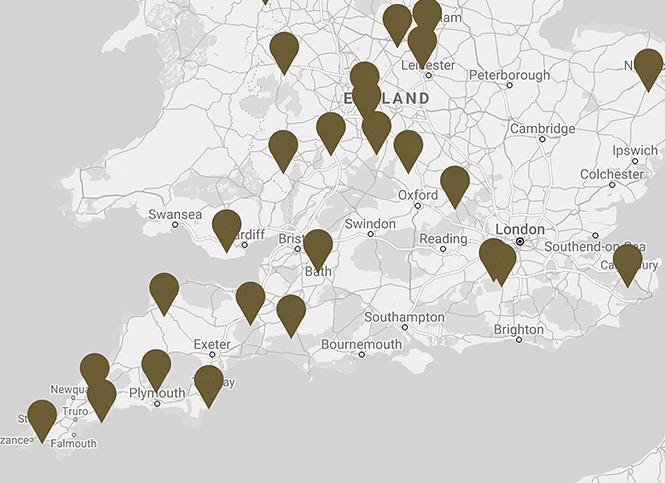 Artisan and stylish, with a hint of country charm. 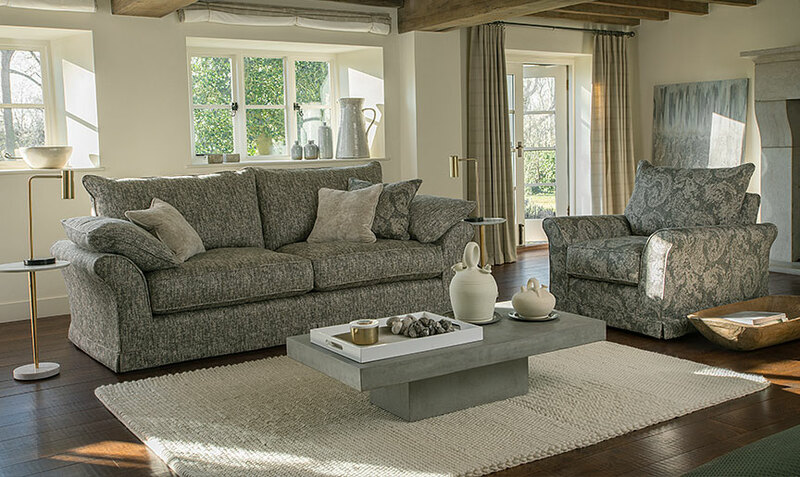 The Miller Slip cover sofa offers versatility and style in abundance. This look lends well to crafted wooden elements that can also be used for storage. These antique pieces from Etsy are a great find! Steeped in history they show traces of flower, scuffs and scratches from thier former use. 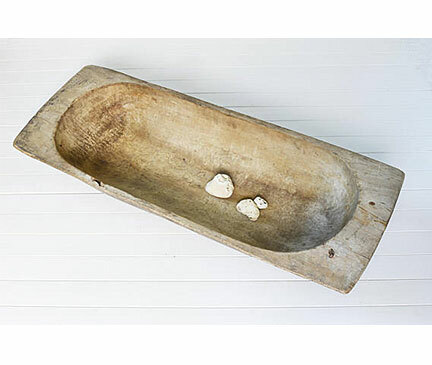 Perfect for bring character and charm into a your modern country interior. 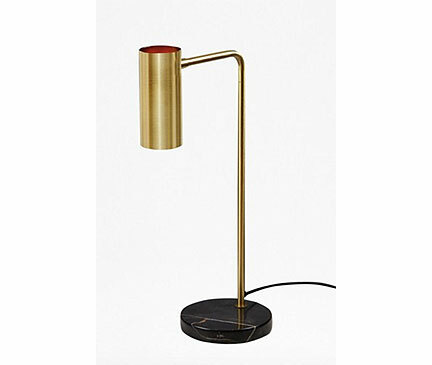 Create understated luxury in a modern country setting with a pair of brass or golden lamps. The lamp-post style shape helps to frame the Miller Slip Cover sofa beautifully and lifts this tonal country look. 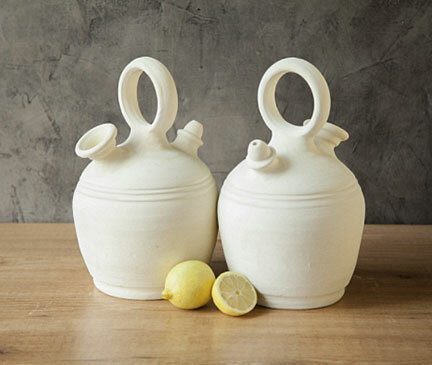 Organic and stylish, we’ve added these beautifully designed white clay Bojitos to create colour and add height. We recommend choosing differing heights and sizes to create further interest. 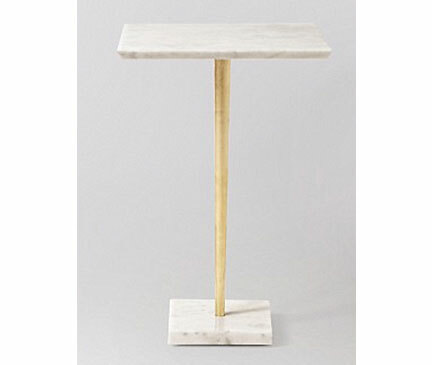 This beautiful side table from Swoon combines marble with gold leaf and pairs beautifully with the french connection gold lamps as the clean lines of the table gently mimic those of the lamp. This helps to create symmetry, whilst keeping the look quite clean amidst this modern country setting. Lacquered trays work equally as well amidst both modern and contemporary looks. 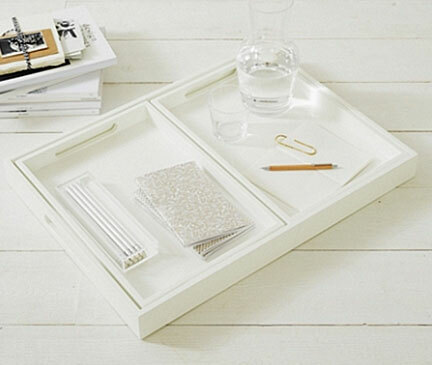 Key for styling your footstools and table tops, as well as organising those living room necessities, these white lacquered trays from The White Company are understated and versatile.